In Talks with Jonathon (Book 2): The Path of Love, the wise and loving spirit guide, Jonathon, shares his message of love with the world. He delves into love’s purpose and power which resides within each one of us and teaches how to access our destiny through love and its guidance. 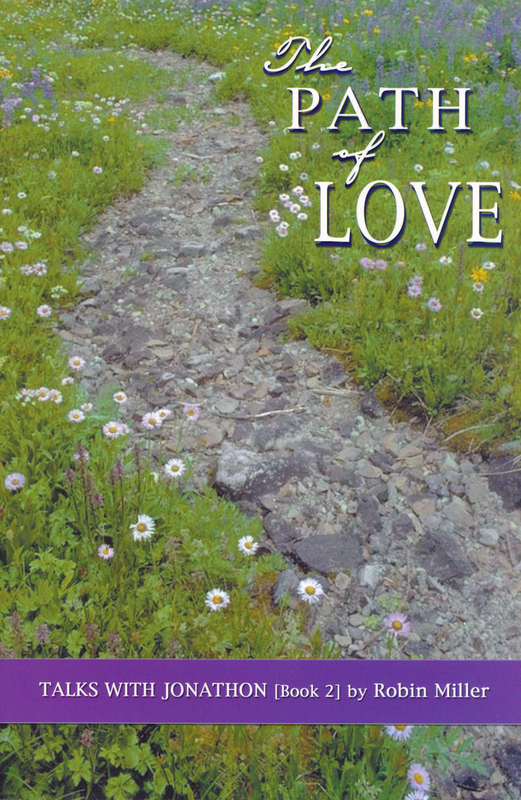 Jonathon’s message of light and love brings us back to the true reality and meaning of our lives as he shows that the ‘path of love’ resides inside, rather than outside, ourselves. As we grow in our love and our own self understanding, all of life will change in remarkable ways. We are the creators of our reality and through love we can manifest ad new and brighter today and a more fulfilling future filled with hope, light and laughter. Where there is Love, there is no fear. Where there is Oneness, God is shown.